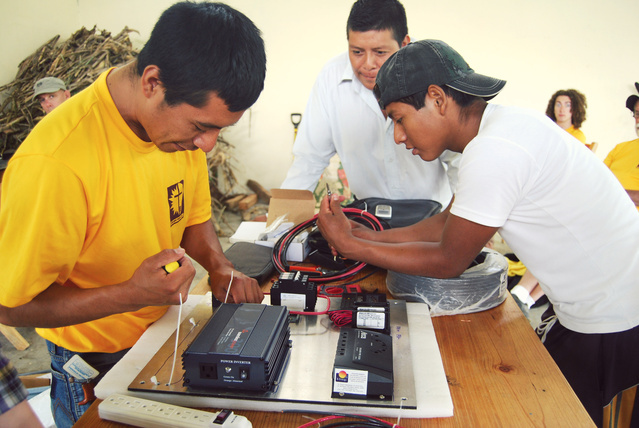 SonLight Power provides solar power training to equip individuals and partner organizations with the knowledge they need to install and maintain their own solar power systems. Training is led in the field by our team of experienced solar professionals. In places like Haiti, we are taking capacity-building to new levels. Through innovative partnerships, we combat the poverty cycle by fostering skills for jobs to meet the growing demand for solar power. Mission and relief organizations in developing parts of the world view solar energy as a sustainable solution to provide much-needed electricity while reducing or eliminating the recurring costs of running generators, diesel fuel expenses and unreliable electric grids. Our vision is to further develop apprenticeship programs in which our projects are used to train in-country personnel how to install and maintain solar power systems. 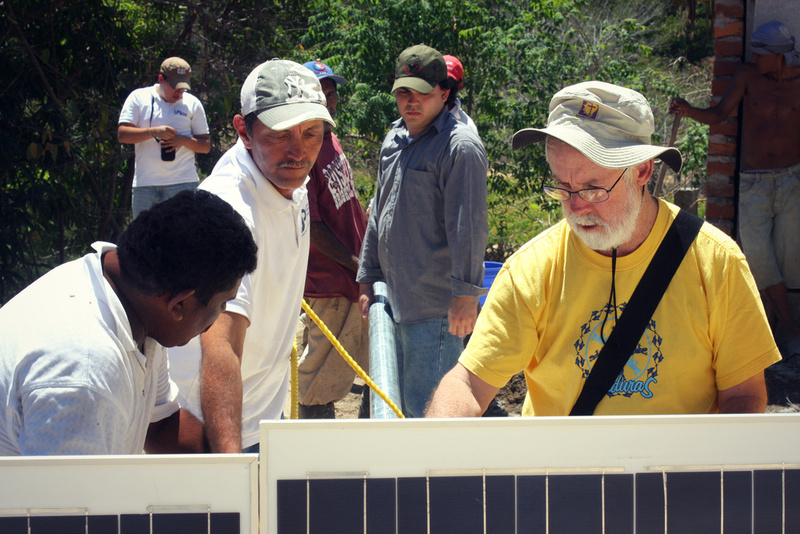 We are opening Solar School training venues in places like Haiti to make our training more accessible. By equipping locals with the knowledge and job skills needed in the fast-growing solar field, we can start to affect real, sustainable change against poverty cycle headwinds.